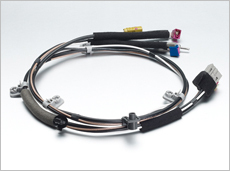 auto antenna, feeder cable, etc. 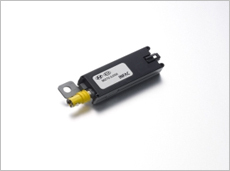 INFAC Elecs is a compound word of "ELECTRONIC SYSTEM" , which means that by completing the complete localization of all item of Active Antenna, achieved technological independence. 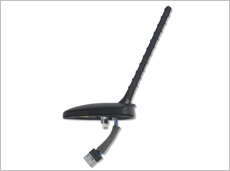 The word also contains the will to extends the scope of business to antenna and communication system. 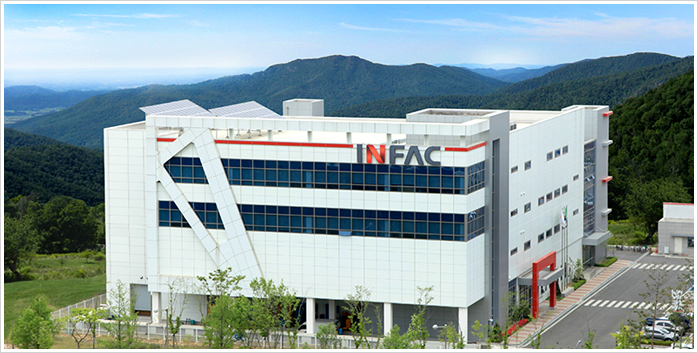 INFAC Elecs was founded in 2004 in Namdong-gu, Incheon with the goal of localizing the antenna for automobiles which had been dependent on imports. 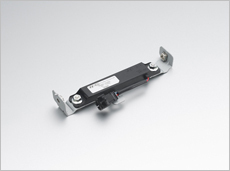 We produce various antenna products - Micro, Combi, Glass, LF, BCM, Passive Antenna and supply products to domestic and foreign automobile companies such as Hyundai Kia Motors, GM and Ssangyong. INFAC Elecs has succeeded in localizing various automobile antennas, realizing import substitution by pure domestic technology, and is recognized for its technological power and potential through continuous research and development on future-oriented automobile communication field in which In 2012, selected as <World Class 300 Project target company>. In addition, in 2014, we moved our company to the current Suwon site to expand our business, and focusing on diversifying market and developing new technologies. 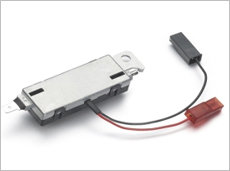 As a technology leader in the field of vehicle antennas, INFAC Elecs is expanding its business scope both domestically and internationally. 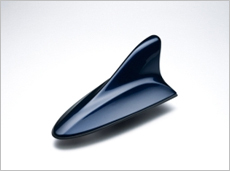 In order to achieve its goal of becoming the world's leading automotive antenna manufacturer, we will do our best.